TSTPL develops Web programs to enhance business efficiency by computerizing business transactions, data management, and data acquisition. 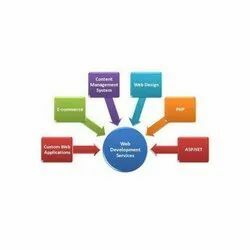 We Provide high end Website Development Services using Web 2.0 techniques, CSS, DIV based, CMS, etc. pursuing best practices of W3C standards (JAVA, HTML, XHTML, PHP, ASP.Net, XML, valid code, accessible code, semantically correct code, user-friendly URLs, etc.) with multiple browser and language compatibility. 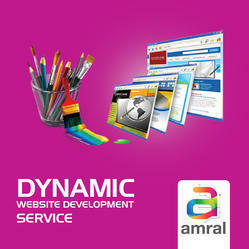 we will give u complete dynamic website with an control panel , so that u can mange whole site by your self . Xpert Net Technologies is the leading Astrology website designing company in India. We have designed more than 200 astrology websites. We design Dynamic astrology website, Ecommerece Astrology website, Astrology portal etc. We have all astrology softwares to put on website.